Directly link your website to your Facebook fan page account to sync your feed and events. Plus troubleshoot help. 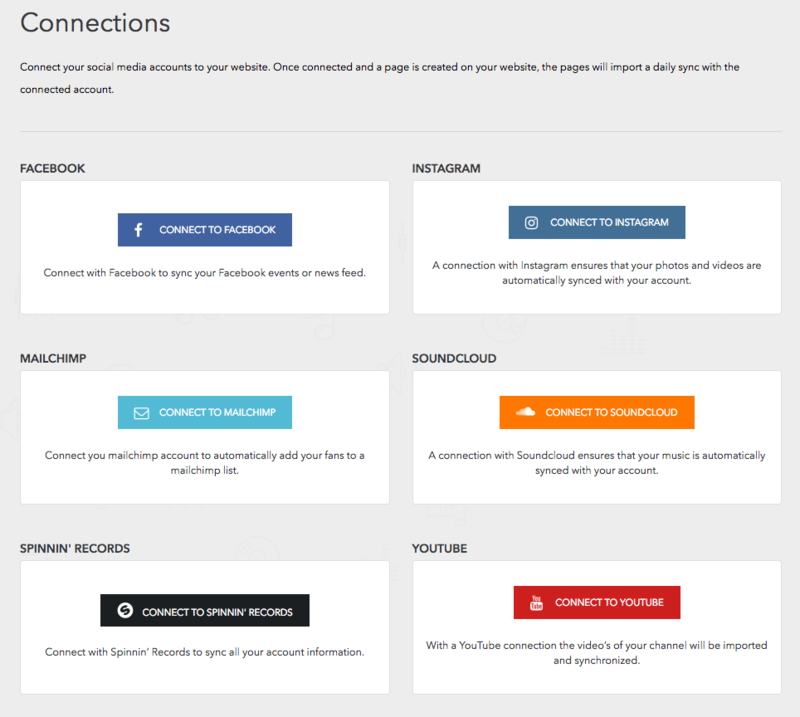 Connect your account by filling in your login details. 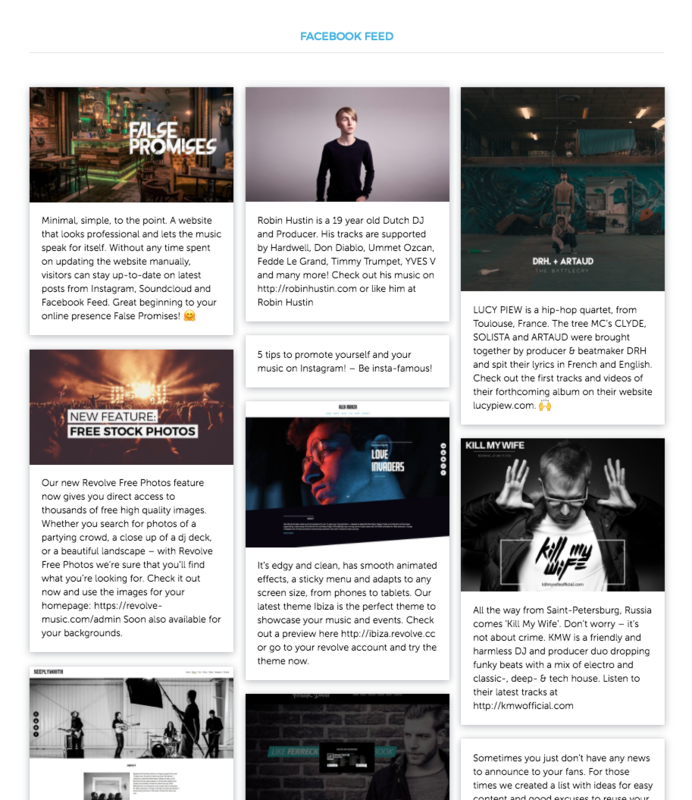 Chose which page you would like connected to your website. 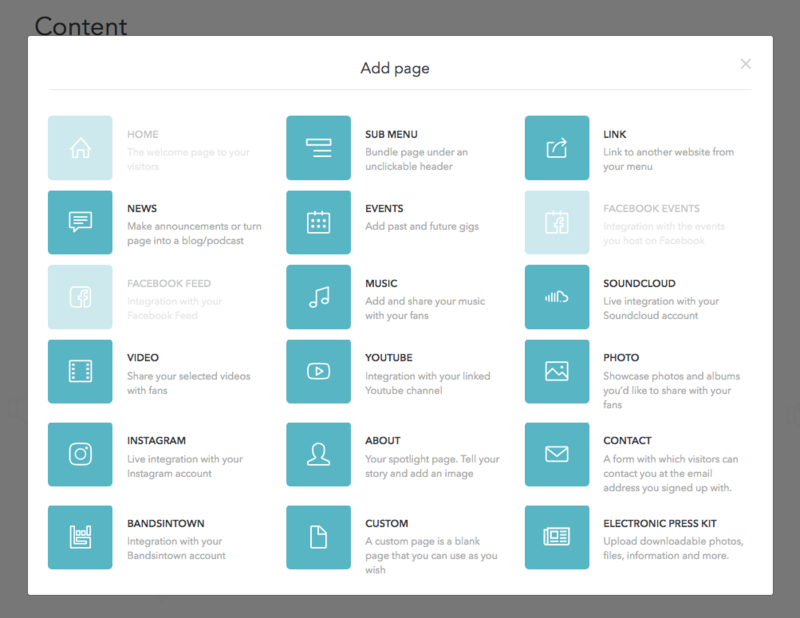 After you are connected you now need to make a Facebook page for your website's menu. Then you can organize your menu as desired. Click Save, and go check out your website! NOTE: If you are having initial problems with the connection from when you first signed up, then try disconnecting and reconnecting again.